It has a 7.3-inch QXGA+ Dynamic AMOLED 4.2:3 aspect ratio Infinity Flex Display, which folds into a compact device with a 4.6-inch HD+ Super AMOLED 21:9 aspect ratio cover display. 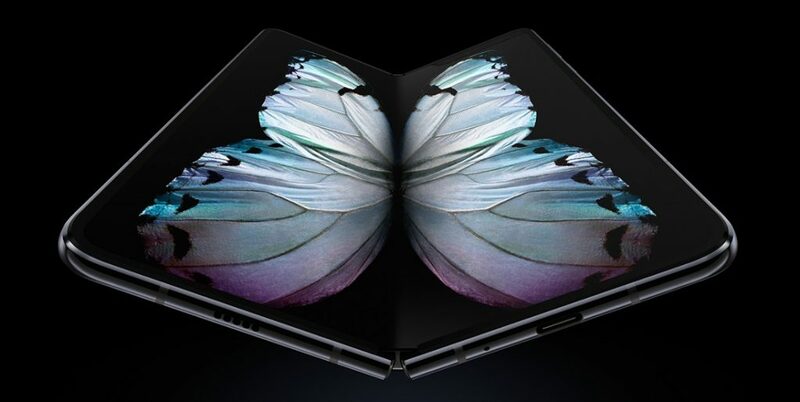 It is powered by Snapdragon 855 with 12GB of RAM. In addition to triple rear cameras and dual front cameras, similar to the S10+, it also has a 10-megapixel camera for the front cover display. It has a fingerprint sensor on the side where the thumb naturally rests, and packs a 4,380mAh battery with support for wired and wireless fast charging. 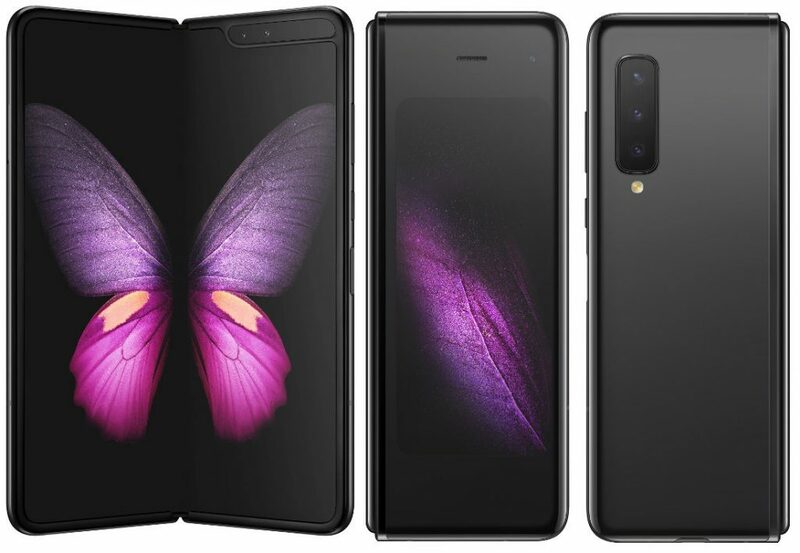 Samsung also announced that it will start selling the S10 5G in the U.S. starting in May with pre-orders starting soon. It was launched in Korea last week.